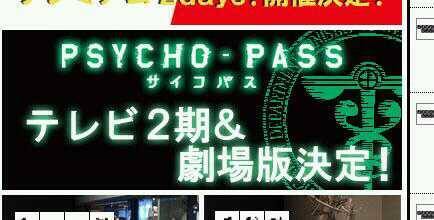 A second season of Psycho Pass and a movie are currently in the works. Fans can look forward to these productions soon! Making unlimited Wacom tablet nibs for under $6!